Like we covered a couple of days ago, the Xbox One headset is now available to pre-order along with additional Xbox One controllers. Why might you need to pre-order a headset in the first place you ask? Because it doesn’t come with the console package – something that a lot of Xbox fans have not been happy about. In fact their pain is made all the more worse because the Playstation 4 comes bundled with a headset. Then you have the additional $100 the Xbox One costs and… you can see why people are upset. Anyway, there is some good news. Via Twitter, someone asked Albert Penello (who apparently “leads planning for Xbox One, Xbox 360 and Kinect”) whether a headset comes with the Xbox One bundle (I guess they didn’t already know that it doesn’t). Well Albert responded rather surprisingly, saying “We’ve heard the feedback. Looking into it.” Kind of a strange answer to the original question, but the intent is clear. 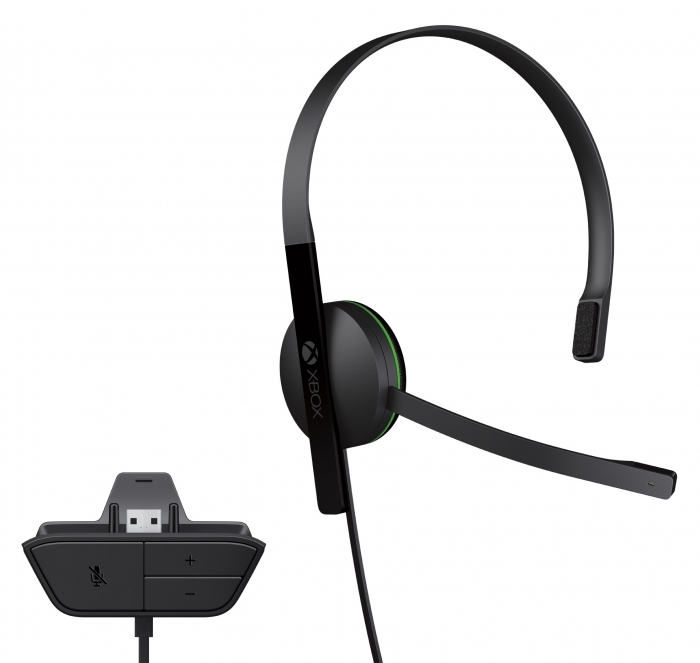 It seems Microsoft are reconsidering whether or not to include a headset in the Xbox One console bundle. If it did, I know a lot of gamers (and their wallets) that would be appreciative!